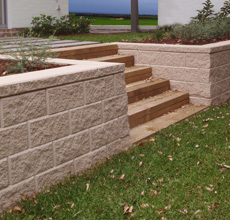 The Rock Yard have a wide range of concrete blocks, pavers and retaining wall blocks. 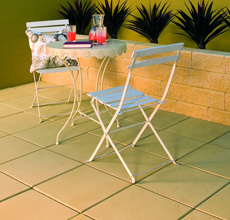 We have a variety of styles, sizes, colours and textures to suit any alfresco paving area. Transform your area with large format patio pavers or use natural stone for your brick patio with its natural variation and texture. Be creative with the use of multiple colours, textures and patterns of concrete patio pavers that enhance your outdoor space. 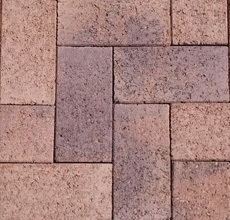 These pavers offer easy installation with a contemporary finish and style to your backyard or patio area. Pavers are a great way to create paths and walkways throughout as well. Our pavers are an essential element of any landscaping design and are guaranteed to inject effortless style into your outdoor projects. Ideal for driveways, paths and pool surrounds. 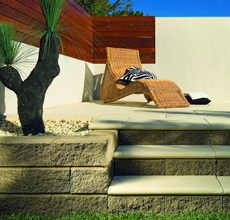 Ideal for everyday living, in courtyards, as paths & other outdoor spaces. 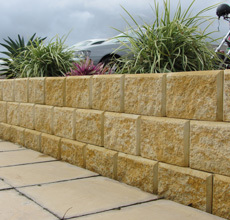 Light weight blocks, the ideal solution to your landscaping project. An easy way to create a practical outdoor space to your garden. 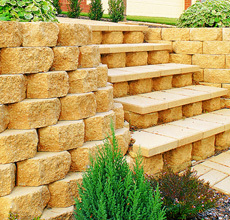 The Valleystone system offers a versatile design built with ease. 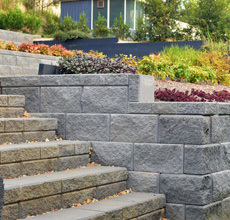 A great solution for a contemporary vertical stacked retaining wall. Available in a colour to suit your next landscaping project. 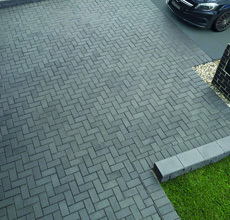 Large and small pavers in a range of colours.